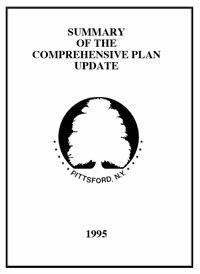 An update to the Town's Comprehensive Plan is underway - please visit our Comprehensive Plan Update website for the most current information and to share your ideas. 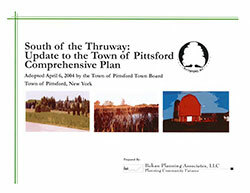 VIEW THE CURRENT DRAFT OF THE COMPREHENSIVE PLAN UPDATE HERE. VIEW PRESENTATION FROM THE 1-28-19 COMPREHENSIVE PLAN PUBLIC WORKSHOP HERE. 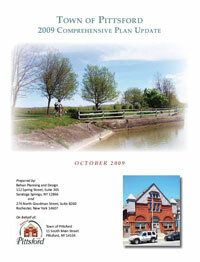 Our previous Comprehensive Plan documents are below.